Home -> Steel or Plastic Elevator Buckets? The discussion whether steel or plastic elevator buckets are better has been going back for many years now. While some of our competitors argue that their plastic elevator buckets outperform the traditional steel buckets, there is a case for both types of elevator buckets. We need to have a look at the individual application and the characteristics of the product to determine which bucket material offers the best value for money. Steel elevator buckets are more cost-efficient as they are generally speaking more wear and abrasion resistant. For high temperature applications they are often the only choice as plastic buckets do not tolerate high temperatures. 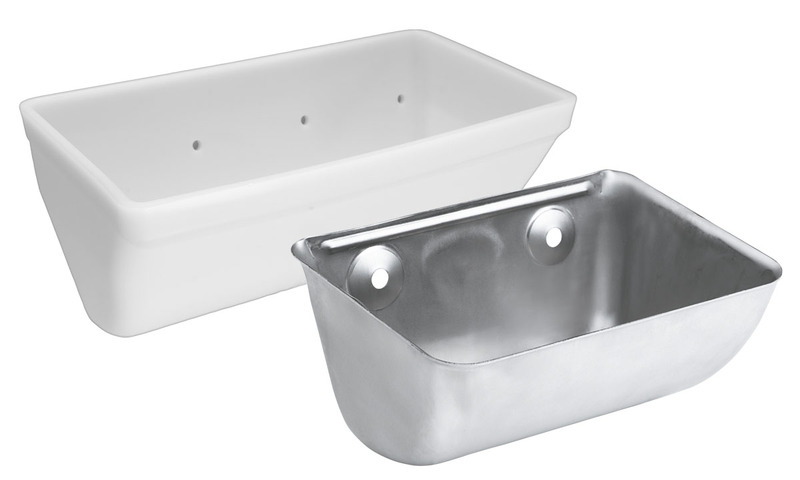 Stainless steel buckets are more expensive than normal steel buckets, but they offer better wear resistance, better non-stick qualities, they are suitable for food quality applications and they can be used for even higher temperatures, up to 250C continuous. Plastic elevator buckets are generally speaking lower weight – though the qualities of plastic buckets vary dramatically depending on the type of bucket material. HDP is the lowest cost bucket material – but it offers the lowest wear and abrasion resistance. Nylon and reinforced nylon buckets are more expensive, but offer better wear and impact resistance. Polyurethane buckets are the top of the range plastic buckets, offering the highest wear and impact resistance (in plastic buckets) but they come at a higher cost as well. 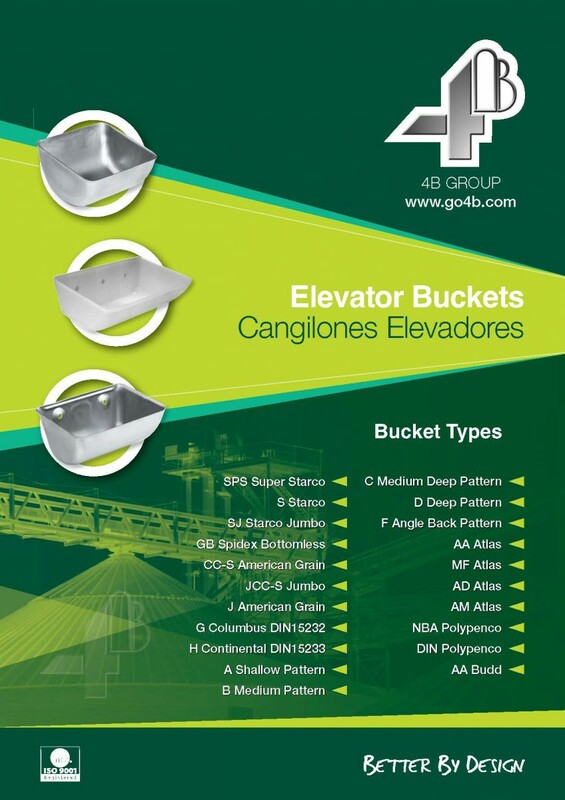 4B offers all types of elevator buckets and our engineers can give you a recommendation based on your individual needs. Are steel buckets linked to explosions? There is no evidence to prove that steel buckets are more likely to cause explosions than plastic buckets. While it is being argued that the impact of steel buckets can cause sparks, plastic buckets cause static electricity and are more likely to catch fire. The statistics show that the widespread replacement of steel buckets by plastic buckets across North America did not lead to any reduction in dust explosions. Only the introduction of hazard monitoring equipment saw the number of explosions fall. 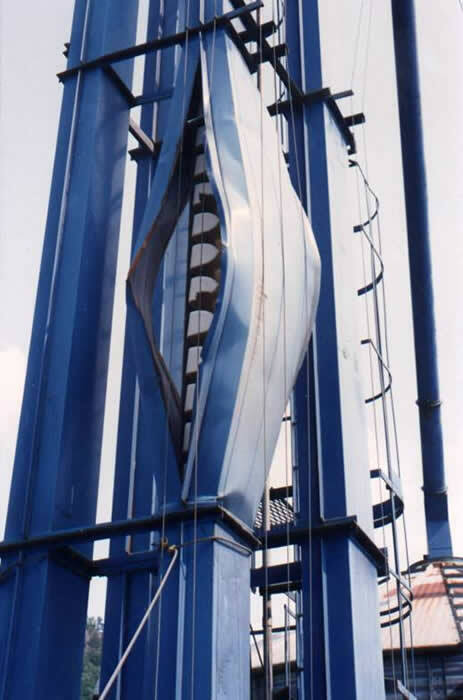 At Braime, we have seen many devastating explosions in bucket elevators fitted with plastic buckets. To protect your bucket elevator from dust explosions, it is vital to fit hazard monitoring equipment to monitor the main hazards that can potentially lead to explosions. On bucket elevators there are three primary heat generating areas with the potential to ignite dust in the atmosphere or dust lying around the elevator. 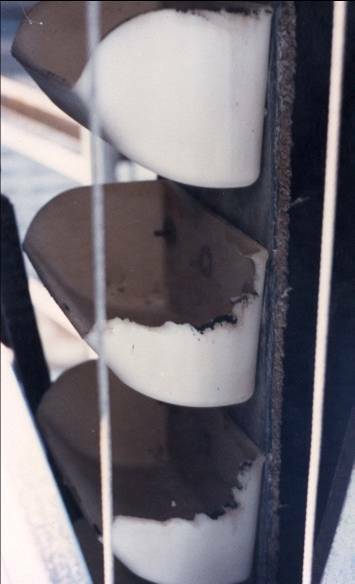 These are heat generated by the belt slipping on the head pulley, heat generated by the belt rubbing against the elevator casing, and heat generated by bearing failure. 4B has been a pioneer and industry leader in introducing hazard monitoring equipment for bucket elevators. Check out our range of hazard monitoring components or contact our engineering team now to see how we can make your bucket elevator safer.